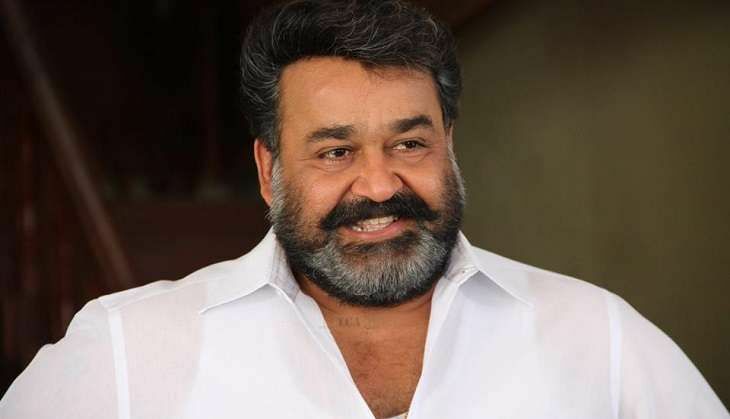 Onam 2016's major release, Mohanlal starrer Oppam, has emerged as the highest grosser of the year in style. The Priyadarshan directorial, which had released on 8 September 2016 to an overwhelming response, is unstoppable at the Box Office even after completing 17­ days of theatrical release. Till Friday (16 ­theatrical days of its release), Oppam collected Rs 24.6 crore at Kerala Box Office. And now, it has been confirmed that the Lalettan starrer has crossed the coveted Rs 25 crore at Kerala Box Office. What's more? With this feat, Oppam unseats Nivin Pauly ­Vineeth Sreenivasan blockbuster Jacobinte Swargarajyam to emerge as the highest grosser of 2016. For JSR, it took nearly 100 days to cross the Rs 25 crore mark at Kerala Box Office. Well, Mohanlal is Malayalam cinema's biggest superstar for a reason.